Summer is when each day leads to fun and every weekend brings on a party. Getting a summer party just right can be a tough. 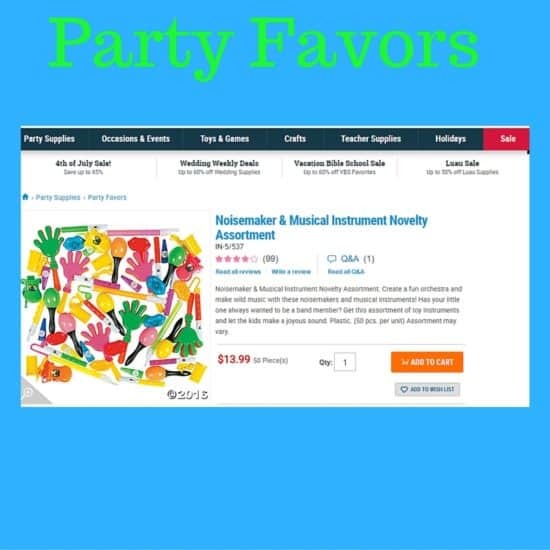 I have some of the best summer party ideas because I shop and stock up often. I remember when my mom would see things in a store and snap them up and I inherited her ‘buy it when you see it.’ I also inherited my mom’s passion to shop till you drop because everything can always look better than it does with decorations. We had a pool growing up and we were all about the parties and decoration ideas. 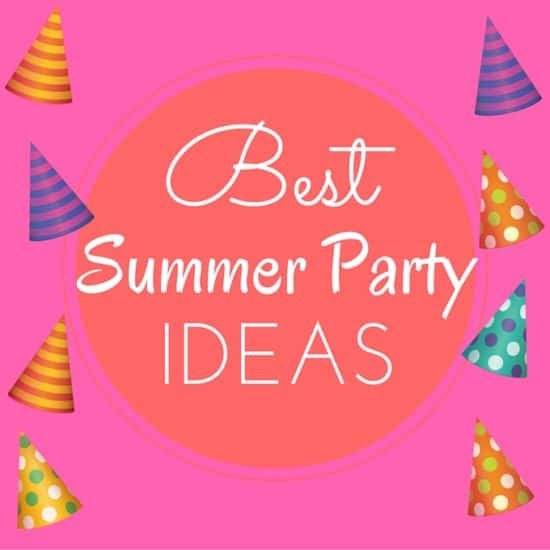 My best summer party ideas are from childhood and I use them today when I plan our parties. Lavishly live summer out loud and test out my best summer party ideas. Bringing family and friends together is great, but every party needs games. I prefer interactive games and games that let you hold a drink in one hand and play with the other! 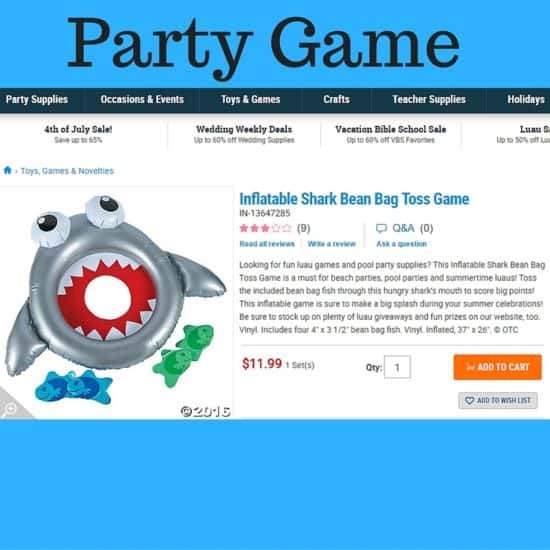 My guests love this notion and it makes our party games popular. This game lets everyone get in on the fun because sometimes kids are playing and sometimes adults are playing. All ages love bean bag toss games and it can become quite competitive. Every party needs a little bit of light added to the celebration. Candles, tiki torches, and of course glow necklaces are simple ways to light the party up. The universal gift of lighting it up are Glow Products like: necklaces, glow sticks, glow bracelets, every ages loves them! Glow sticks can get tossed into cool drinks for the adults and kids light up the party carrying them around and playing hide-n-the-seek glow in the dark! Little trinkets for kids and adults to take away, that don’t break the bank keep your party memories alive. Some of the best summer party ideas include sending guests home with favors. I am all about favors and trinkets and I know to grab them at the Oriental Trading Company, because they ship right to my home. I love what you said about having tiki torches at your party to light things up and give a great theme. My niece is having a birthday party soon and we have been considering different ideas. One idea we had was having a cotton candy machine. We are going to look for a place to rent from. Thanks for the great tips.